Kidnap - Blu-ray Review - ReDVDit! Kidnap is a 2017 American abduction thriller film that was written by Luis Prieto, and written by Knate Lee that stars Halle Berry, Lew Temple, Sage Correa, and Chris McGinn. 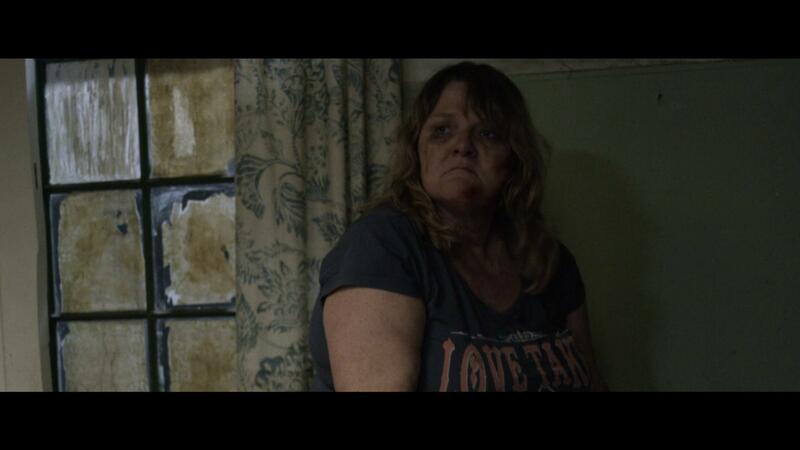 The film follows Karla, a diner waitress, who is tailing a vehicle when her son is kidnapped by its occupants. 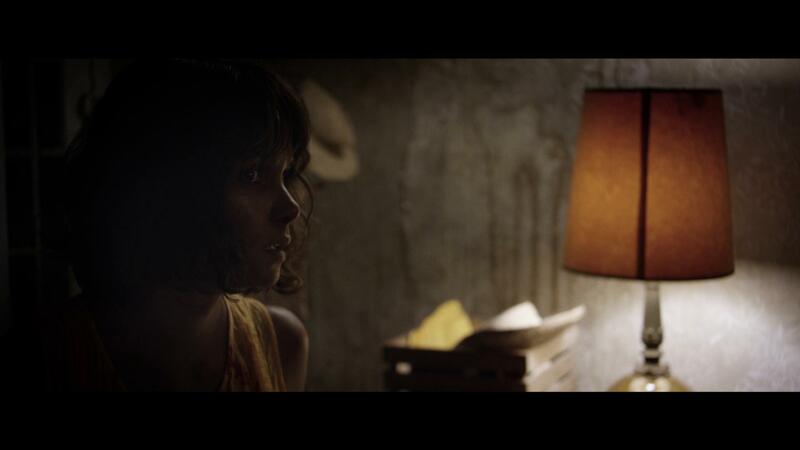 The film is Berry’s second abduction thriller following 2013’s The Call. Development for the film began in June 2009 while principal photography began on October 27, 2014 in New Orleans, with scenes also being filmed in Slidell. Filming was wrapped up on December 7, 2014. The film premiered on July 31, 2017, t ArcLight Hollywood, and was theatrically released in the United States on August 4, 2017, by Aviron Pictures, who purchased the rights to the film for $3 million, after the original producer Relativity Media had filed for bankruptcy. Overall, it has grossed $32 million worldwide and has received mixed reviews from film critics, with some calling it a “serviceable late-summer diversion” while others have criticized the messy plot. Upon seeing some of the promotional material for Kidnap, I was interested to say the least. 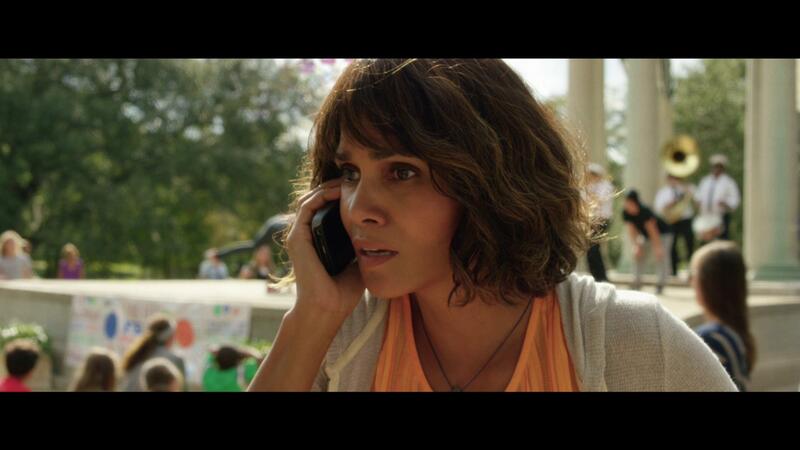 I mean, I thoroughly enjoyed Halle Berry’s performance in her 2013 film, The Call that I had a lot of high hopes for this release. Overall, the story itself was nicely done, offering a really well built foundation that helped to carry it all the way to the end. However, I couldn’t help but feel that the overall presentation was a little bit bland. Berry’s performance in this film was absolutely amazing, I just had a lot of problems with her supporting cast and their overall dedication to the roles that they were playing. With its overall presentation being available in 1080p, Kidnap offers a crystal clear look into the world of this story, one that is definitely every parents nightmare as their child would be unexpectedly abducted by some random stranger. Offering such a clean look into the dedication of that parent to not only do what is necessary to get their child back, but to get them back safe and sound. While the majority of this film was done in a clean and presentable fashion, there were some sequences that really didn’t look all that great. Particularly, the scenes that were faster-paced, or more action-intense, the camera movement didn’t offer much of a good look or presentation on what was happening, completely dropping its focal point left and right. The scenes that featured lower levels of lighting also offered a little bit of distortion in that it made it much more difficult to visually see what was happening without added focus or attention to the television screen. Packaged with a DTS-HD Master Audio 5.1 audio track, Kidnap makes absolutely every effort at offering an all out immersive experience for its viewers. While the overall experience would’ve been significantly better had it been packaged with a 7.1 audio track, the track that is included with this release is clean, clear and definitely does a good job at making use of all of the available channels within the technology. One of the more notable sequences happened throughout the majority of the film, as the car chase scene played out. Making use of not only the rears, but the subwoofer as it did what is absolutely necessary to convey the overall impact and importance to what was happening on screen. Kidnap comes packaged in your standard two-disc Blu-ray amaray case. Within that case is the standard Blu-ray copy of the film as well as the standard DVD copy of the film. Unfortunately, neither of the discs that make up this release feature any artwork whatsoever outside of the standard release text. 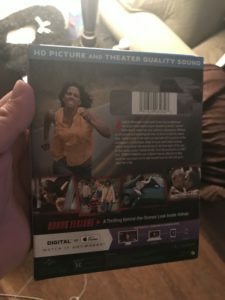 A digital copy redemption pamphlet has also been included for on the go streaming as well as a slipcover that’s been made available during the initial run of the Blu-ray release that features artwork that matches that of the case art. Unfortunately, Kidnap is pretty barebones in terms of additional content. Sure, they do offer A Look Inside Kidnap, however it’s a pretty minimal look at best. There are no feature audio commentaries on this disc nor is the look taken behind the scenes extensive to say the least. The single piece that is provided is a nice addition to the film, but they really could have done a lot more with bonus features for this release. Overall, the experience that Kidnap has to offer wasn’t that bad. Sadly, it’s a story that could have definitely been done better, or even done with better camera shots. As a recent parent myself, I could only imagine the scenarios that would play through the mind of someone who went through the events of what Berry’s character went through in this film. The overall visual presentation of this Blu-ray was decent, however it does have some minor issues that I noted above. The audio track is where this release really shines, however I feel that it would have been a lot better had it been done with a 7.1 mix. There’s very minimal content in terms of bonus features on this release, and the content that is provided offers a small experience of the work that went into making this film available. Sadly, Kidnap does not live up to the experience that Berry’s past performance in The Call had; but it wasn’t too bad overall. If you’re interested in getting this film for your personal collection, while I would recommend checking it out, I’d advise that you wait for this film to go on sale before grabbing it.